If you have found this page, you are in luck!! 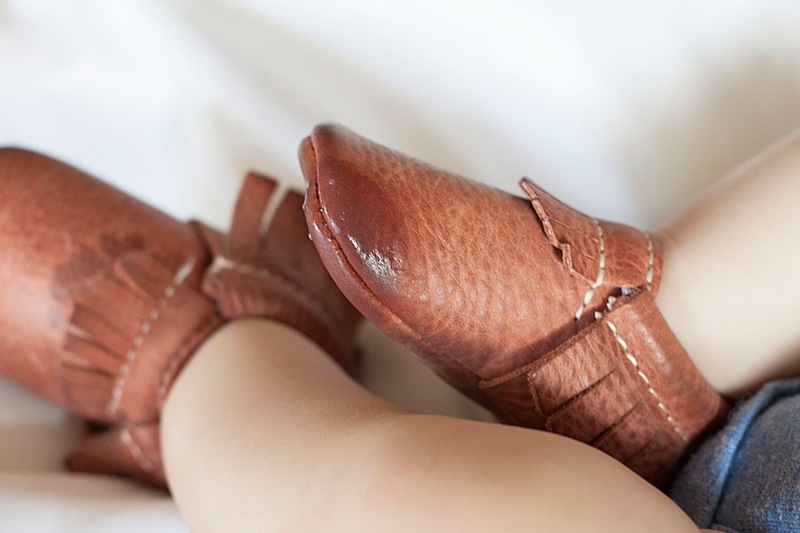 We are pleased to announce that we are teaming up with Freshly Picked Moccasins for an amazing giveaway. One of our lucky readers will win a pair of soft sole Freshly Picked Moccasins, just by following us on Instagram! How easy is that? Just look for the picture below on our Instagram to enter this incredible giveaway! My little guy kinda LOVES his moccasins. His kiss/drool marks prove it! I just know your little lady or little man will love them too. The winner of this giveaway will be announced on Monday January 25th!!! Good luck to all of our wonderful readers!! We really can't wait to be friends on Instagram.